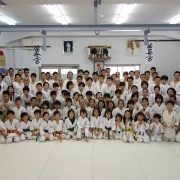 Teach you ! 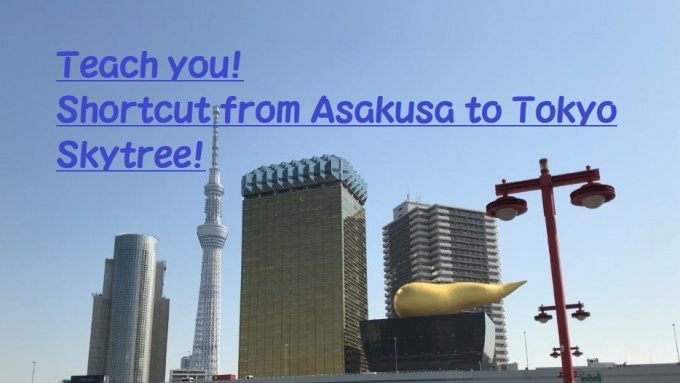 Shortcut from Asakusa to Tokyo Skytree ! 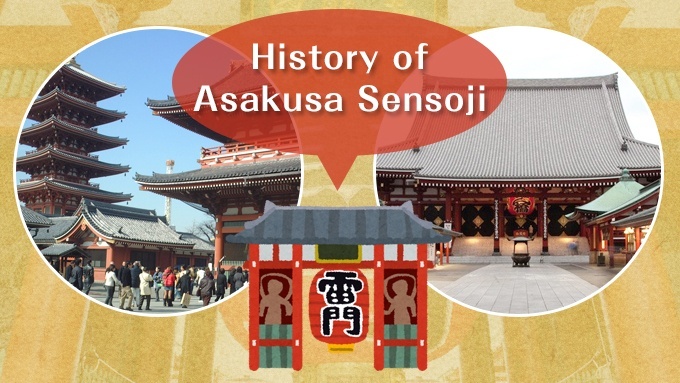 Introduction of the history of Sensoji temple. 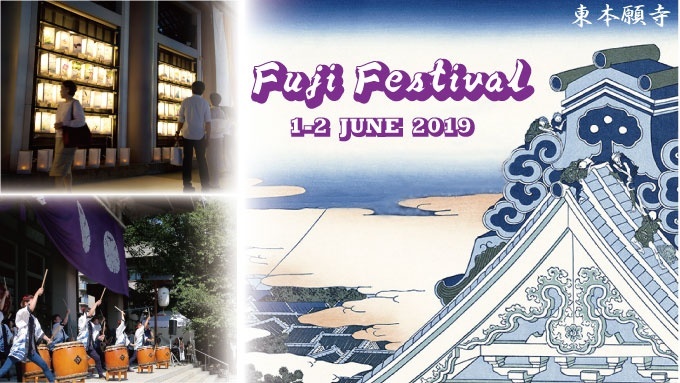 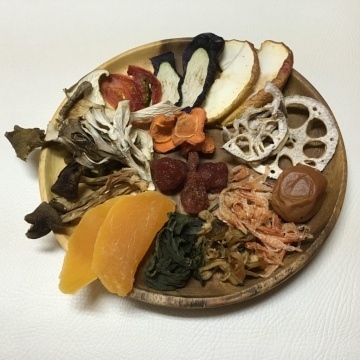 Collaboration with restaurant website "favy"
Fuji Matsuri (Wistaria Festival) 2019 at Higashi Hongan-ji Temple “Let’s watch, listen and taste it” Why not go to temple? 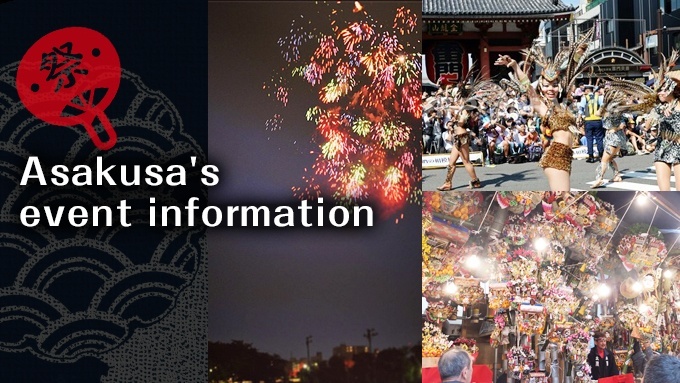 Asakusa (浅草) is a district in Tokyo, Japan, famous for the Sensō-ji, a Buddhist temple. 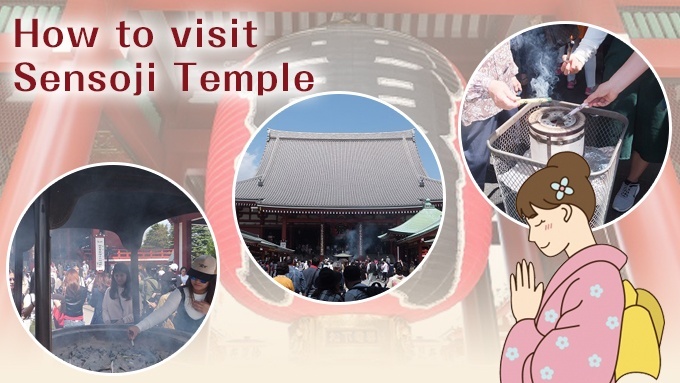 There are several other temples in Asakusa, as well as various festivals.Also, you can enjoy various foods and traditional Japanese souvenirs in Asakusa. 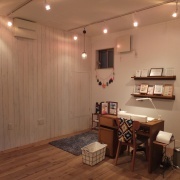 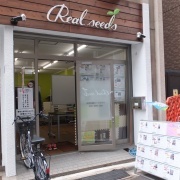 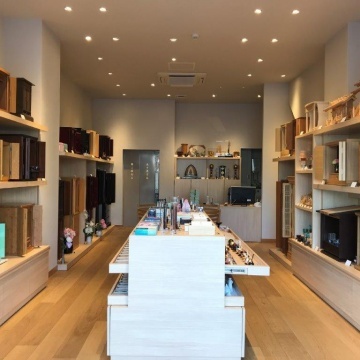 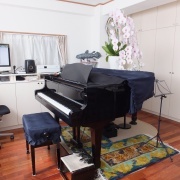 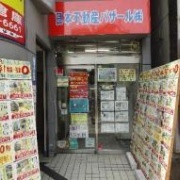 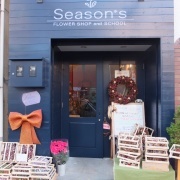 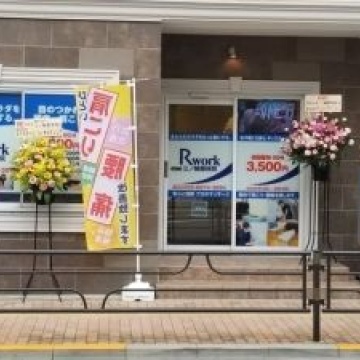 Asakusa Navi "What's New" It is a newly registered store. 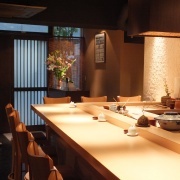 Asakusa "KAIGETSU" is a seafood restaurant. 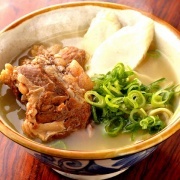 But boasting of 1st is Wagyu beef rice. 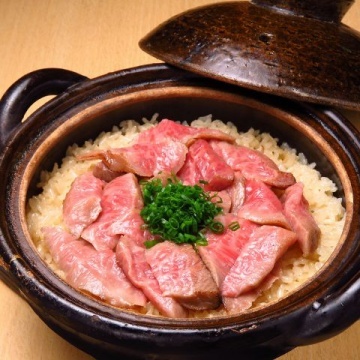 The rice which Kuroge Wagyu beef A5's using meat juice firmly uses is delicious. 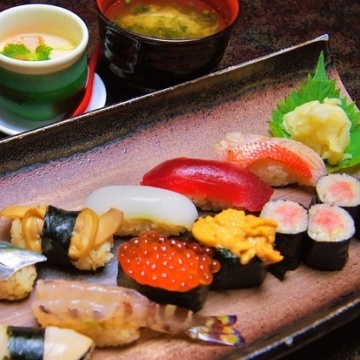 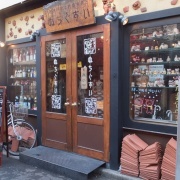 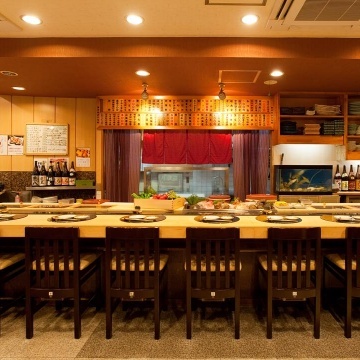 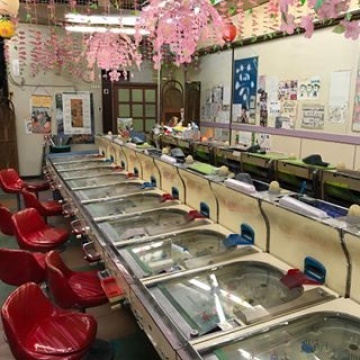 Asakusa Kaminarimon "Hoshiya" is a cafe · bar · meal · party · gallery · event etc. 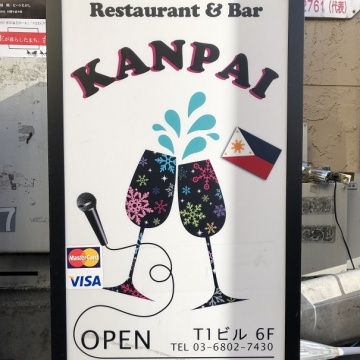 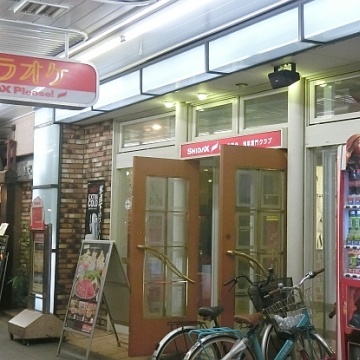 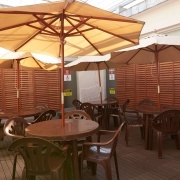 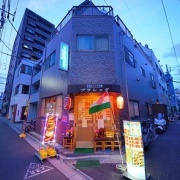 Reasonable bar "KANPAI" which allows karaoke at Asakusa International Street. 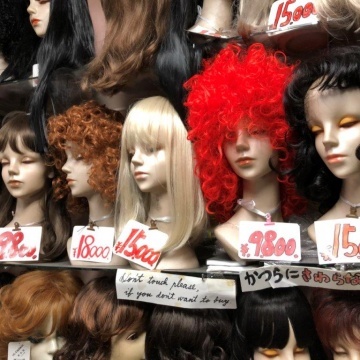 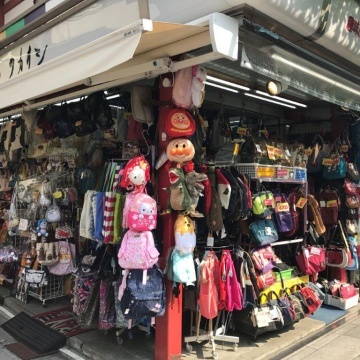 We have a selection of interesting fashion items in Asakusa. 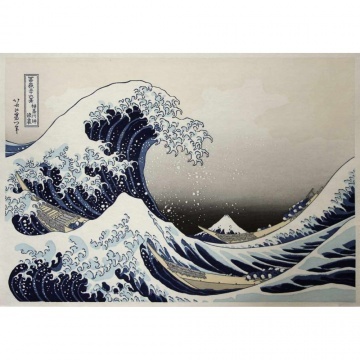 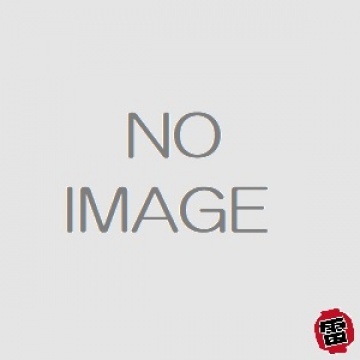 You can do Print Party of Ukiyoe Woodblock print developed in the Edo era. 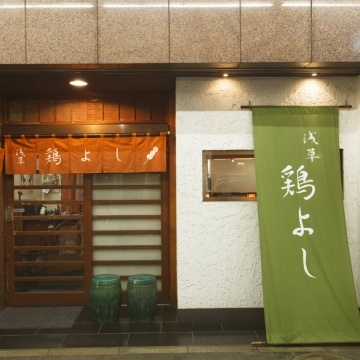 Sushi Takase is a famous legendary store, in Asakusa Kaminarimon. 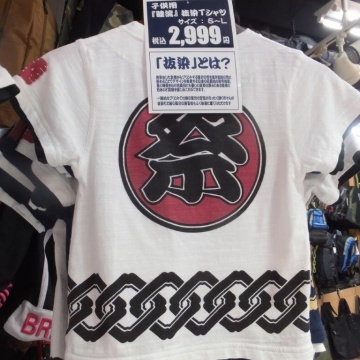 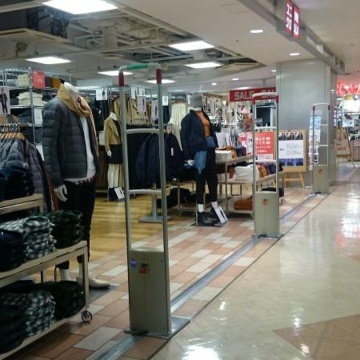 How about UNIQLO wear as a souvenir for sightseeing in Asakusa? 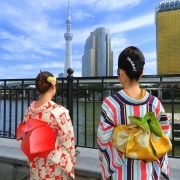 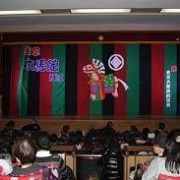 How about the karaoke in Japan as a memories of Asakusa sightseeing? 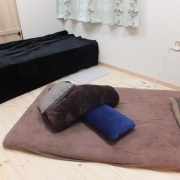 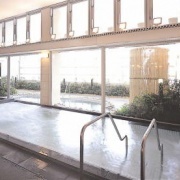 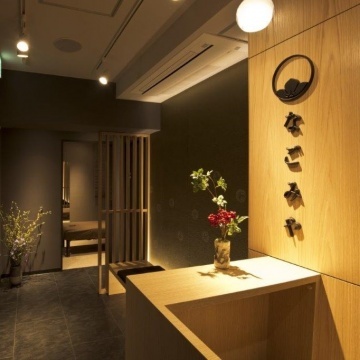 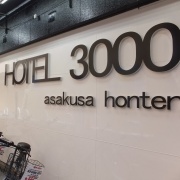 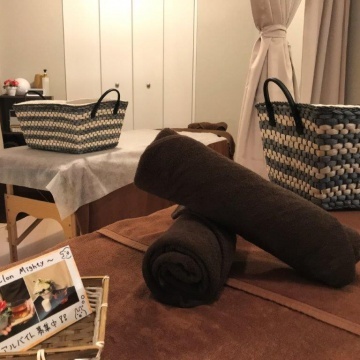 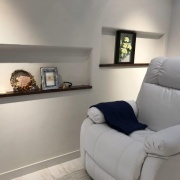 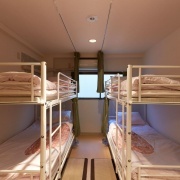 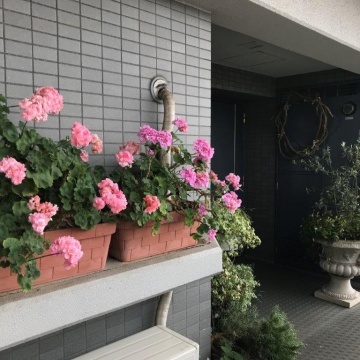 Hotel 3000 Asakusa main shop is a newly opened hotel with dormitory style. 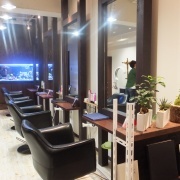 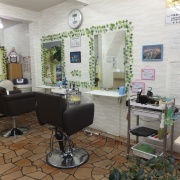 Irish salon sticking to "beauty" ALETTA DONA. 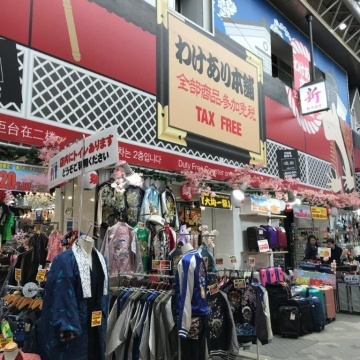 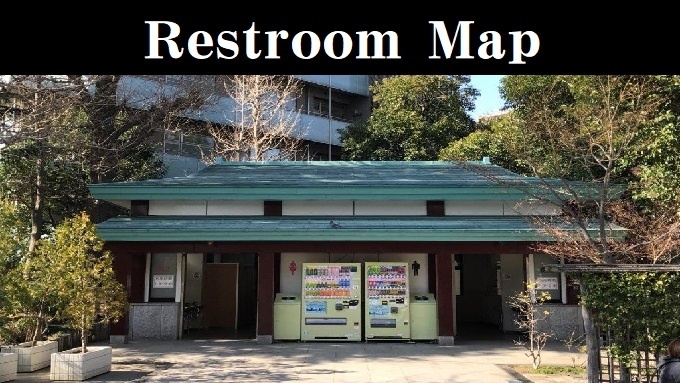 2019-04-05 How to visit Asakusa Sensoji Temple. 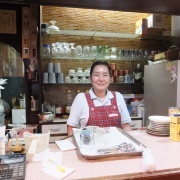 2017-04-18 Sightseeing course recommended by Asakusa Navi. 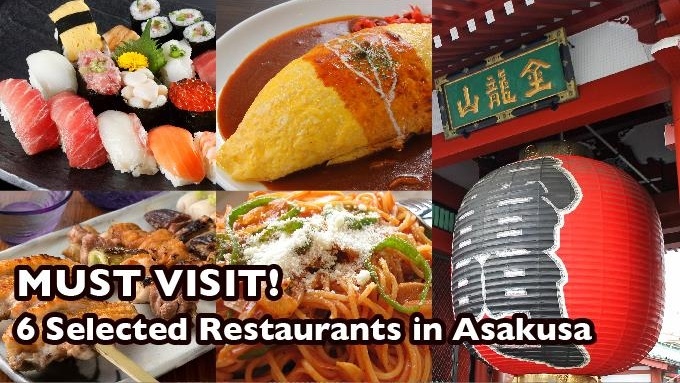 Asakusa travel map Guide the Asakusa area for travelers.